Join us on Thursday 14th February 2019 to celebrate Valentines Day. 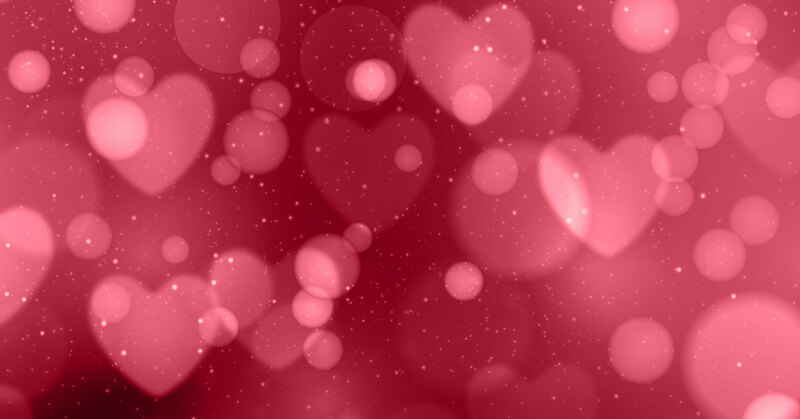 The Valentine’s Day Menu is available at lunch and dinner on Thursday 14th & Saturday 16th of February. Pre ordering of this menu is required at the time of booking. – a five course tasting meal, finished with tea, coffee and petit fours. The main restaurant menu will also be available. A deposit of £15 per person is required to confirm a reservation for The Valentines Menu and for all dinner reservations.